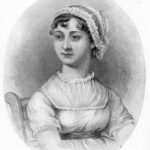 Reprinted by permission from The Writing Desk; contributed by Tony Riches: Most of Jane Austen’s best known writing was done at Chawton Cottage in Hampshire, where she revised Pride and Prejudice, Sense and Sensibility, and Northanger Abbey. 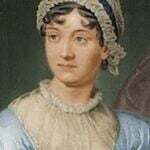 It was there that she wrote Mansfield Park, Emma, and Persuasion. 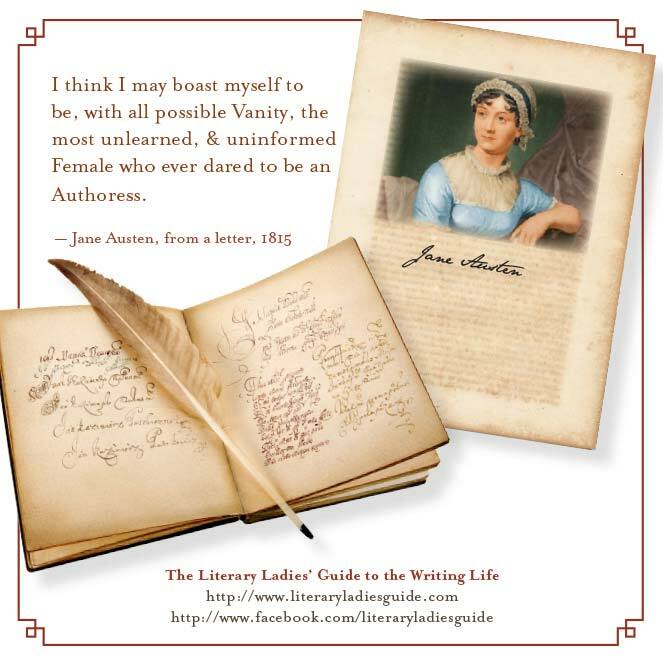 What is known of the writing habits of Jane Austen, the beloved author, is simple and fascinating. Jane would try to write every day, close to a window for the light, using an amazingly small walnut table (which survives at the Chawton Cottage Museum) and a ‘writing box’ thought to have been a gift from her father. 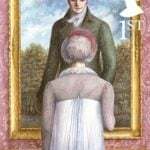 This can be seen at the Sir John Ritblat Gallery at the British Library and was donated in 1999 by Joan Austen-Leigh, a direct descendent of Jane Austen’s brother James. Described as ‘a small chest which opens to reveal a writing surface and storage space for ink pot and writing implements,’ this was a convenient way to make sure she could quickly start writing. 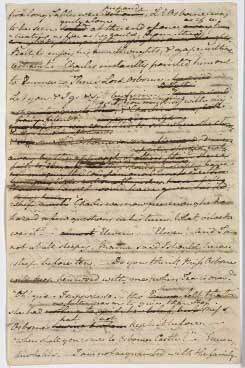 She wrote initially on small slips of paper, which fitted easily into her writing box. (This may have given rise to the story that she would quickly hide her writing if she heard the door creak – now thought by some experts to be unlikely). As her style developed, Jane’s manuscripts were mostly written on ‘booklets’ of about 190 x 120 mm, probably made by cutting down half sheets of ‘post’ writing paper to form quires of up to eight leaves (16 pages) which were assembled inside one another to make fatter booklets. 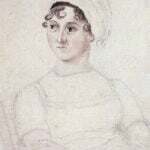 Jane wrote using a quill pen that she dipped in a small inkwell. 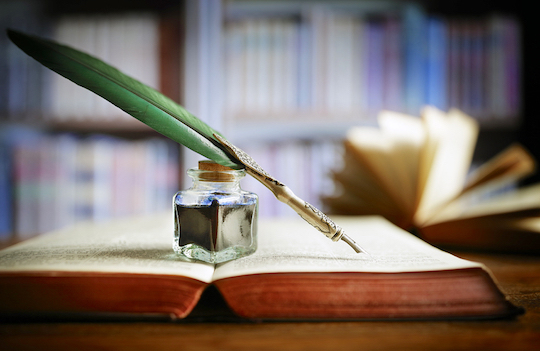 I have tried writing with a quill and found it quite satisfying, once you become used to it. 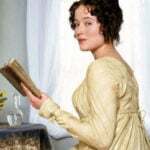 The ink used by Jane was made from iron gall, which was tannin mixed with iron sulphate, some gum arabic and a little water. 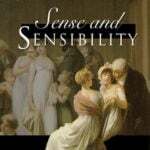 As well as being indelible, it was cheap and readily available. When exposed to the air the ink would change from a pale gray to a rich blue-black, then gradually turn brown as the iron oxidized. Her way of writing was to mane an initial draft, often crossing out phrases or whole sentences until she was happy with them, then revise the whole work. It seems that reading the draft aloud to her friends and family was an important part of the process, particularly to her sister Cassandra.